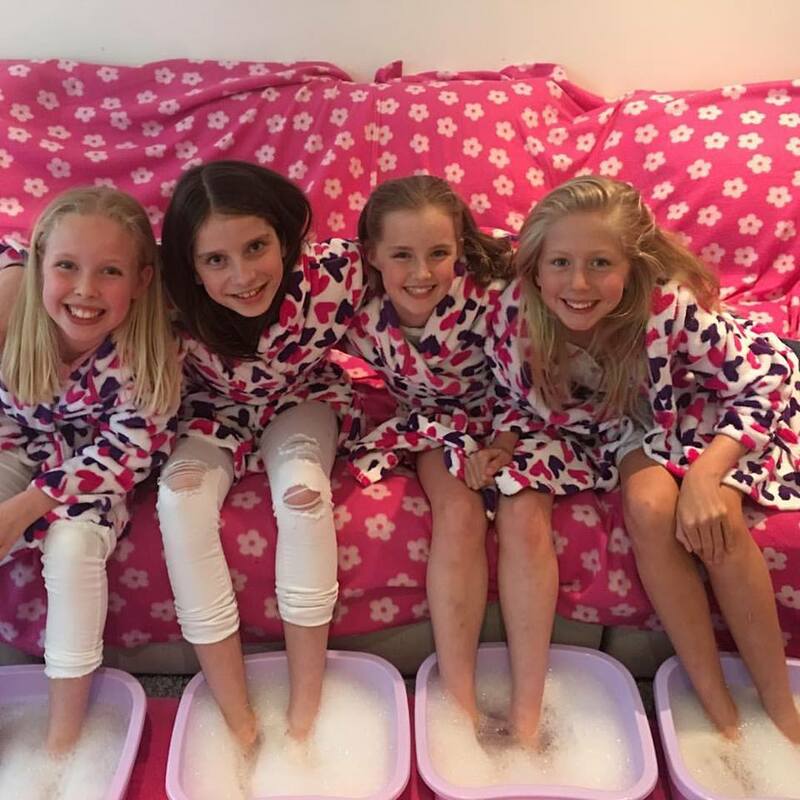 Spa Pamper Parties for girls in London, Essex, Hertfordshire, Suffolk , Kent, Surrey, Bucks Berks and Cambs .Our aim is to make your princess’s pamper party fun and memorable whilst being stress-free for mum & dad. We provide a range of fun-filled treatment for the birthday girl and her pals in your home or chosen venue. From £180 for 10 girls and £15 per extra child . From £220 for 10 girls and £20 per extra child . From £280 for 10 girls and £25 per extra child .